A pair of Central Division rivals will meet up for an important NHL game on Tuesday night. 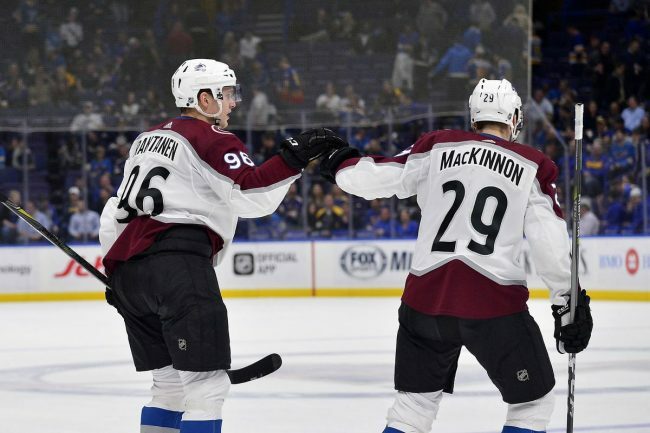 The Nashville Predators will host the Colorado Avalanche in what should be a high scoring game as both offenses are in the top-10 in scoring. Nashville leads the Western Conference with 35 points on the season, and they have won four of their last five games. Colorado has won four straight games to move up into third place in the Central Division. The Avalanche have racked up 30 points so far this season, and look like a playoff team. This is the second of four matchups between the Nashville Predators and Colorado Avalanche this season. The Predators were able to win the first matchup by a score of 4-1. Nashville dominated the Avalanche a season ago, winning all four games. The Nashville Predators have been the toughest team to score on in the NHL this season, allowing just 2.38 goals per game. Goalie Pekka Rinne has been incredible for the Predators, posting a 1.68 goals against average. Ryan Johansen has been one of the best offensive players this season, recording 17 assists and 21 total points. Filip Forsberg leads the team with 14 goals scored. Colorado features the second highest scoring team in the NHL this season, averaging 3.74 goals per game. The Avalanche have converted on 30.4 percent of their power play chances this season. Right winger Mikko Rantanen has dished out 28 assists and leads the NHL with 38 points. Goalie Semyon Varlamov has posted a 2.34 goals against average this season. Austin Watson recorded a hat trick in the Predators most recent victory over the Anaheim Ducks. 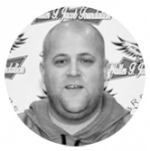 The Predators are still without two of their top players, Viktor Arvidsson and P.K. Subban. Both players are out with injuries and are not expected back anytime soon. The Colorado Avalanche recently placed Marko Dano back on waivers, after he played in just eight games with the team. The Avalanche were Dano’s fourth team since an impressive rookie season with the Columbus Blue Jackets. Last week Mikko Rantanen was fined by the NHL for embellishment after receiving his second diving penalty. 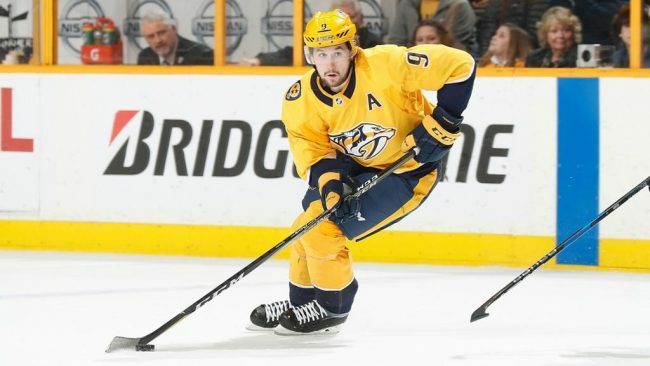 The Nashville Predators have dominated the Avalanche in their most recent games, and they have put together a solid regular season once again. Colorado is deadly on the power play, so the Predators must not commit silly penalties in this game. The Avalanche have an explosive offensive attack led by Rantanen, but they face one of the league’s best goalies in this game. Look for Pekka Rinne to be solid, and for the Predators to beat the Avalanche for a sixth straight time. Bet the Nashville Predators -155 over the Colorado Avalanche on Tuesday night.